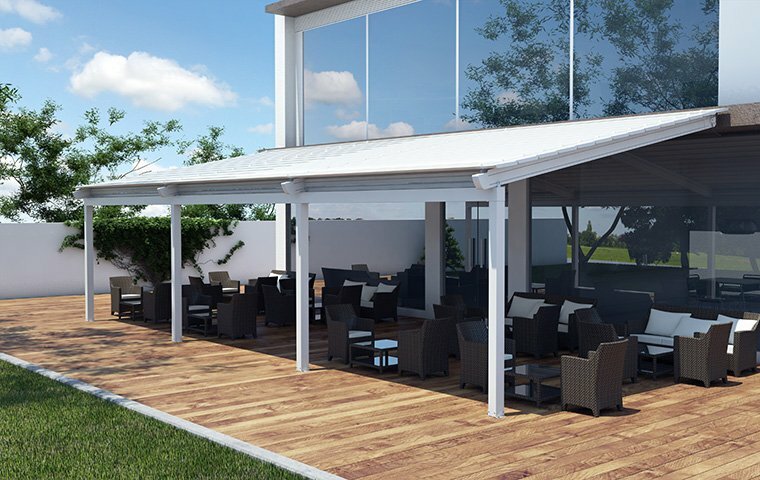 Bioclimatic Pergolas are the ideal choice so as to provide coverage and shading all year round. More specifically, they are extremely resilient to snow allowing them to operate smoothly under any weather conditions. 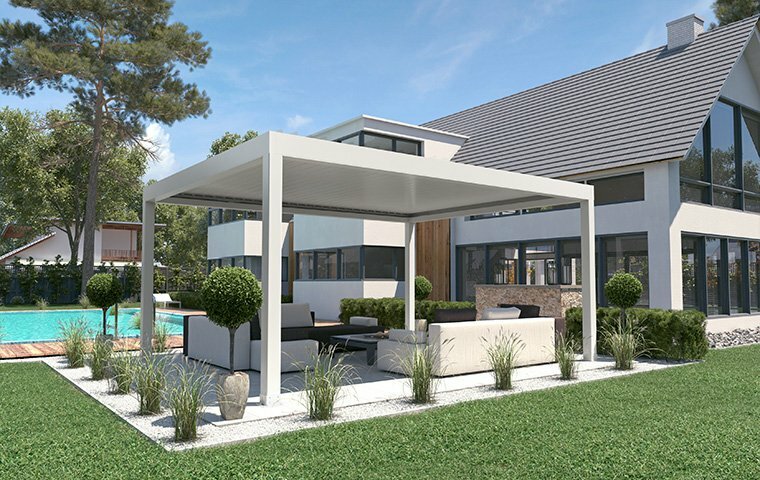 Consequently, they have the ability to regulate the temperature of your space in a natural way.